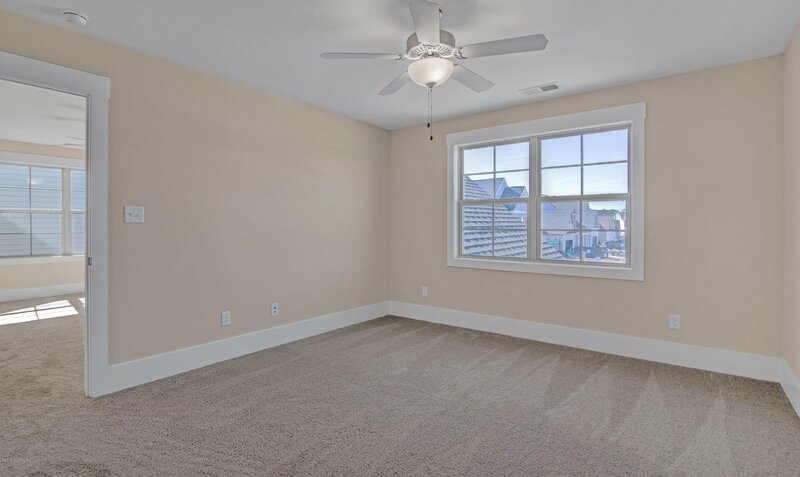 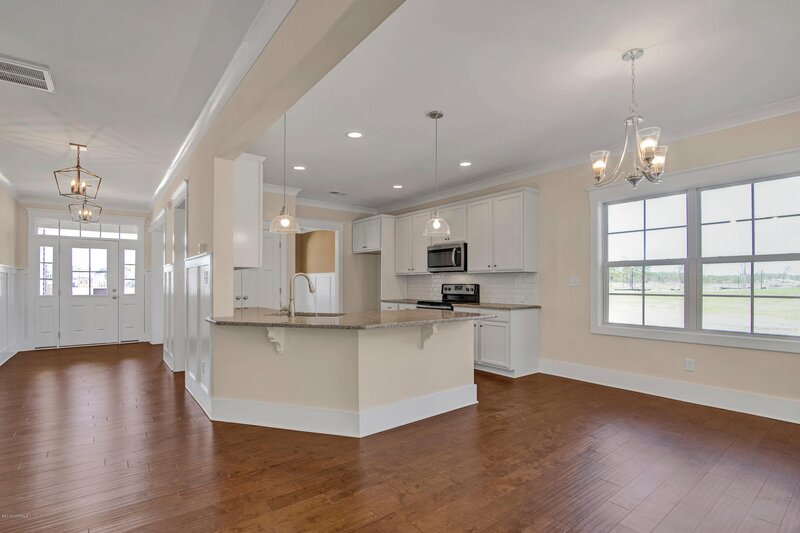 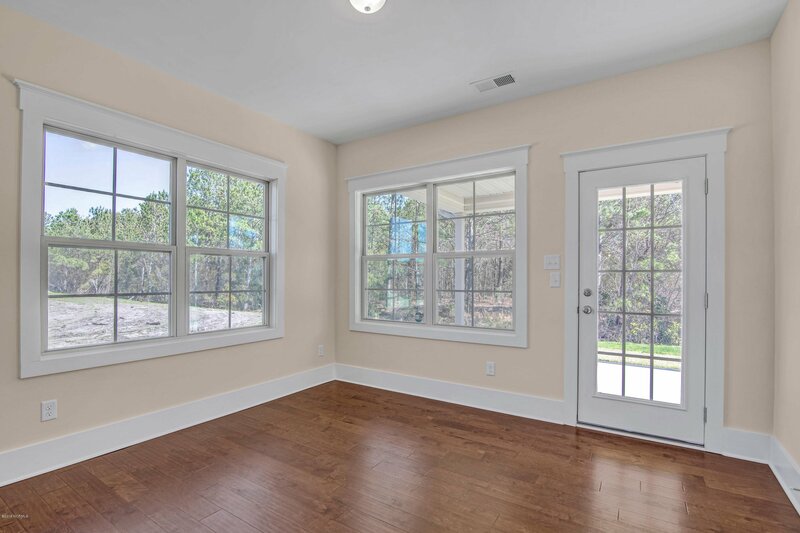 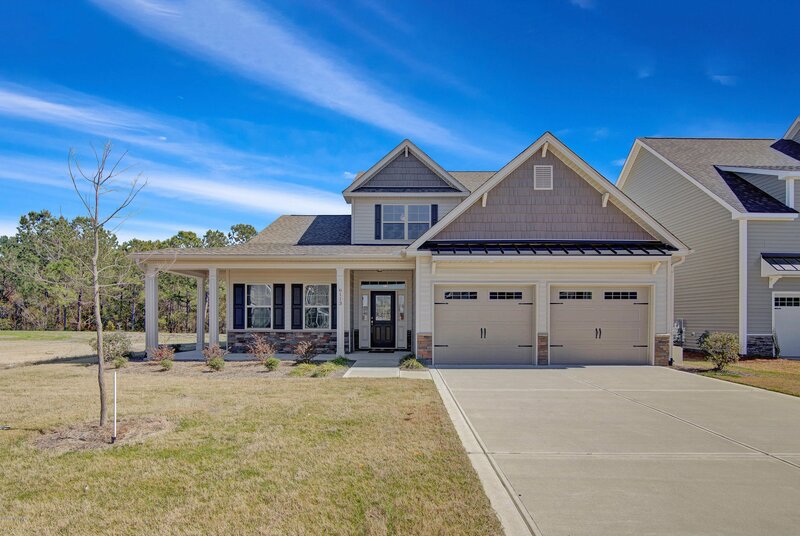 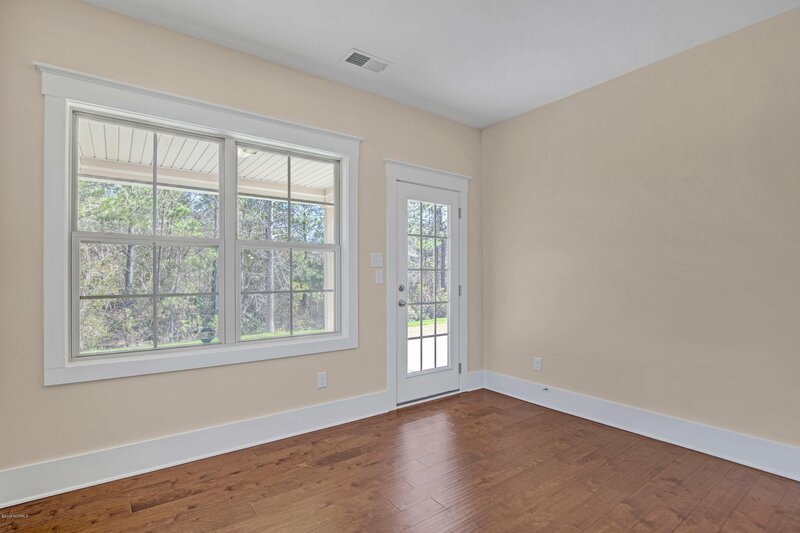 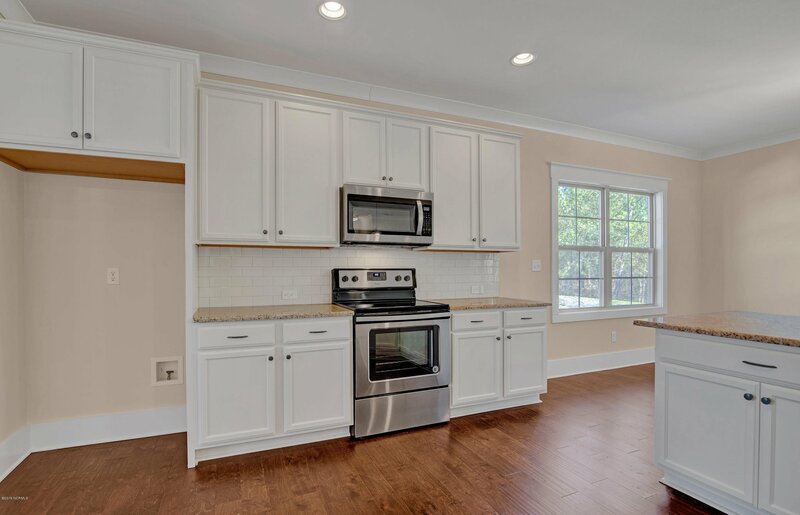 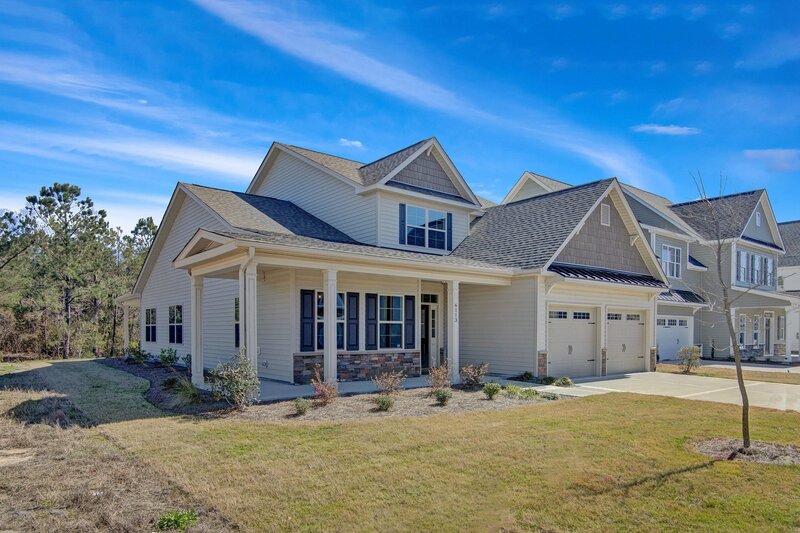 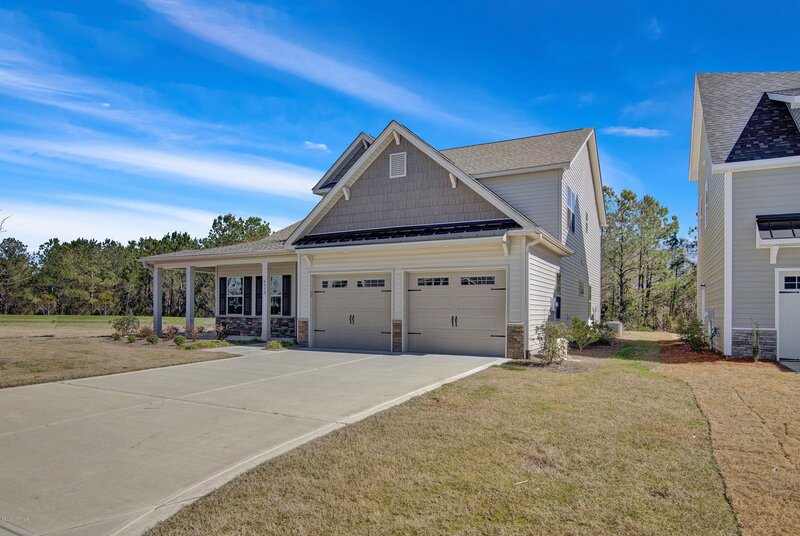 Move in ready!The Granville plan by Caviness and Cates offers an open floor plan with entertaining in mind. 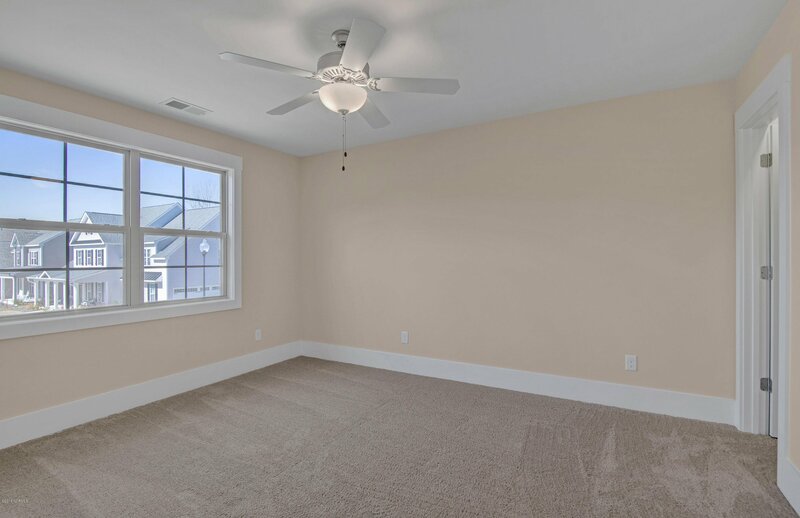 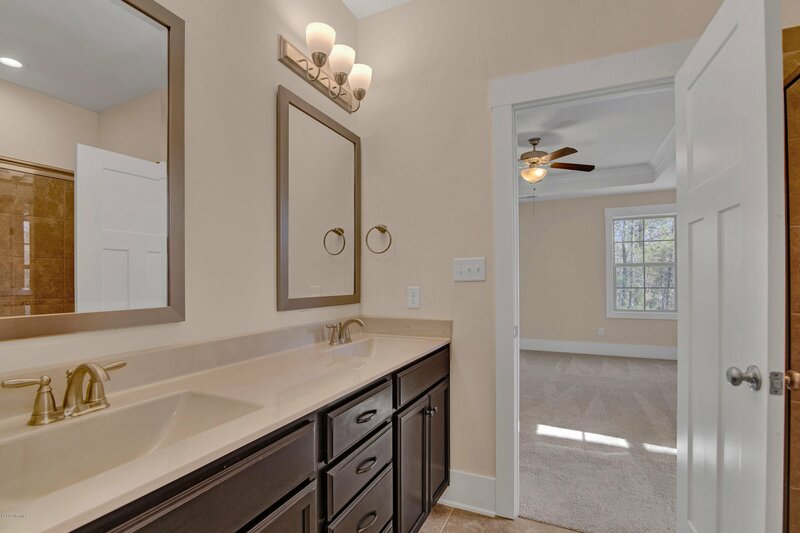 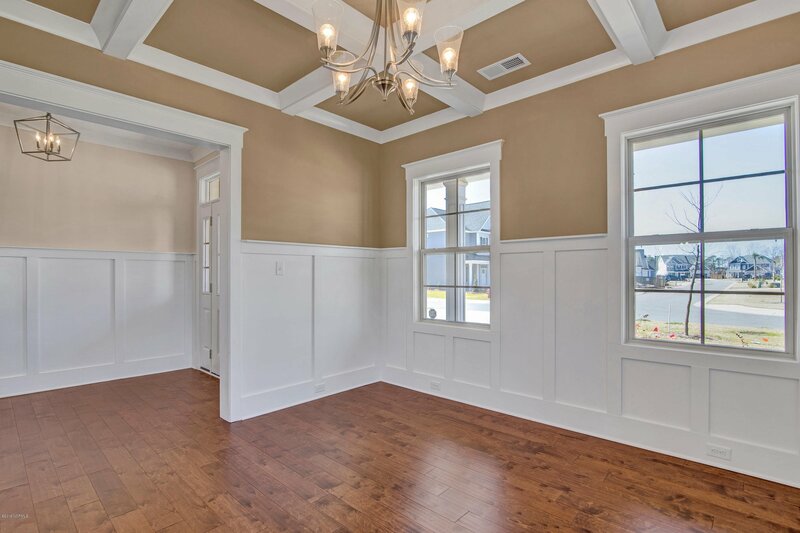 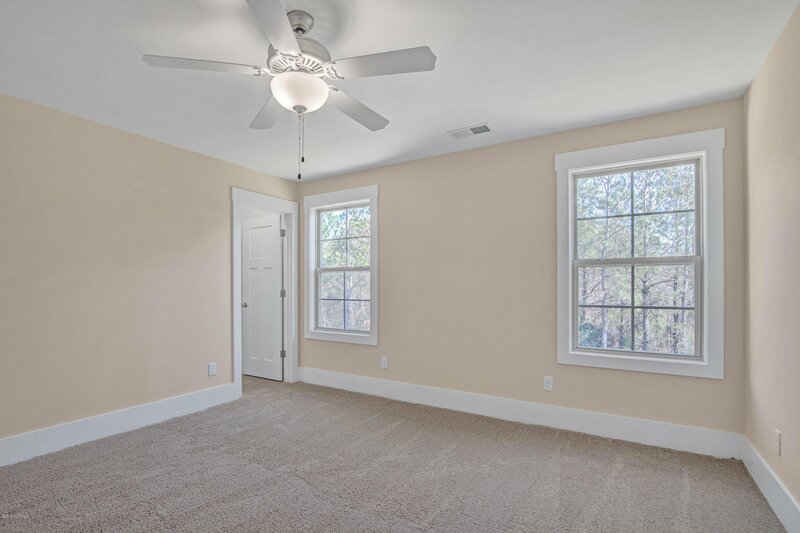 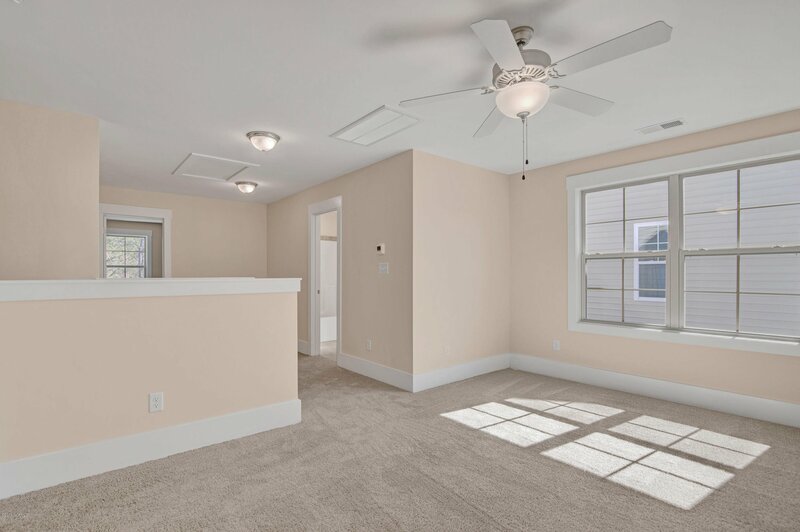 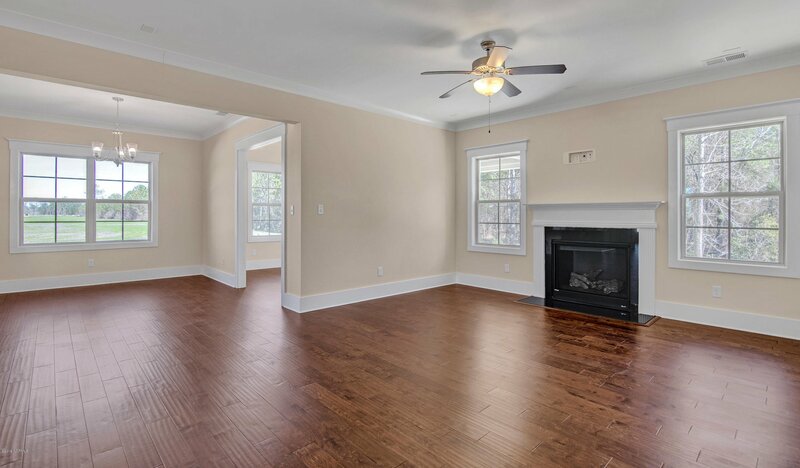 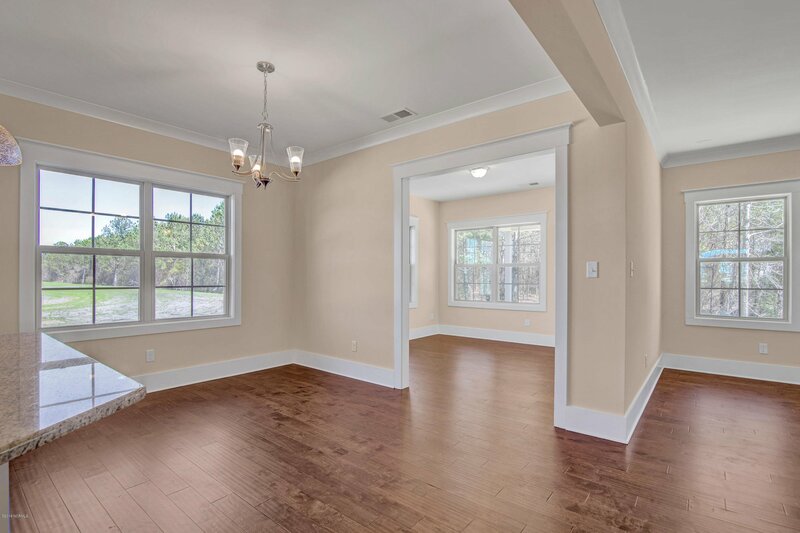 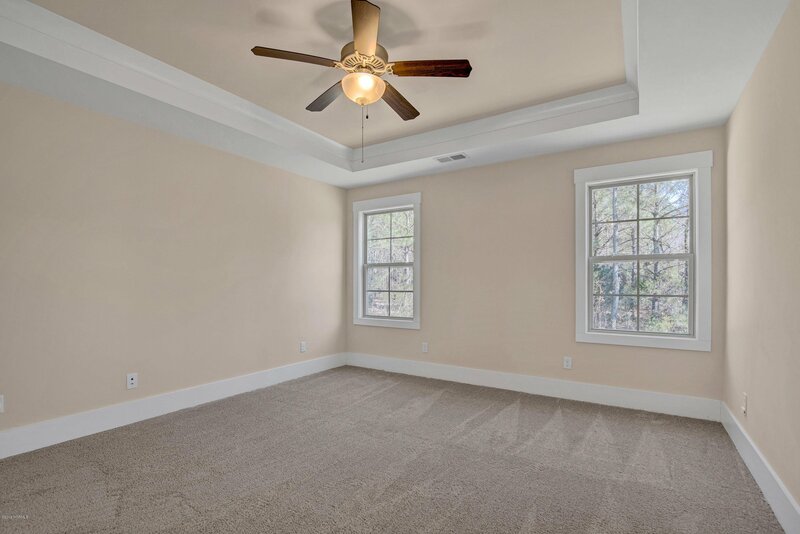 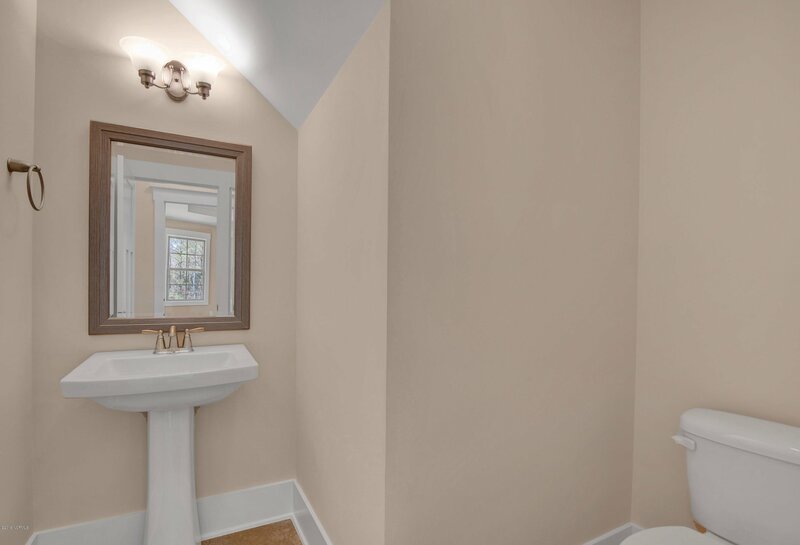 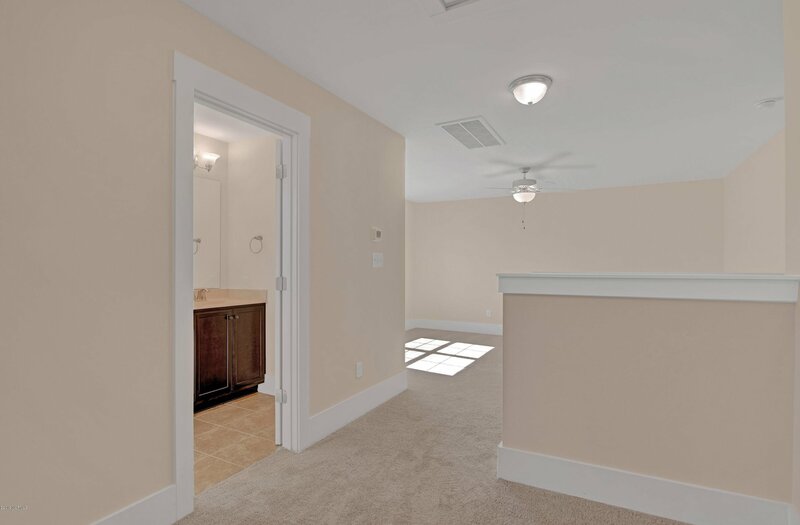 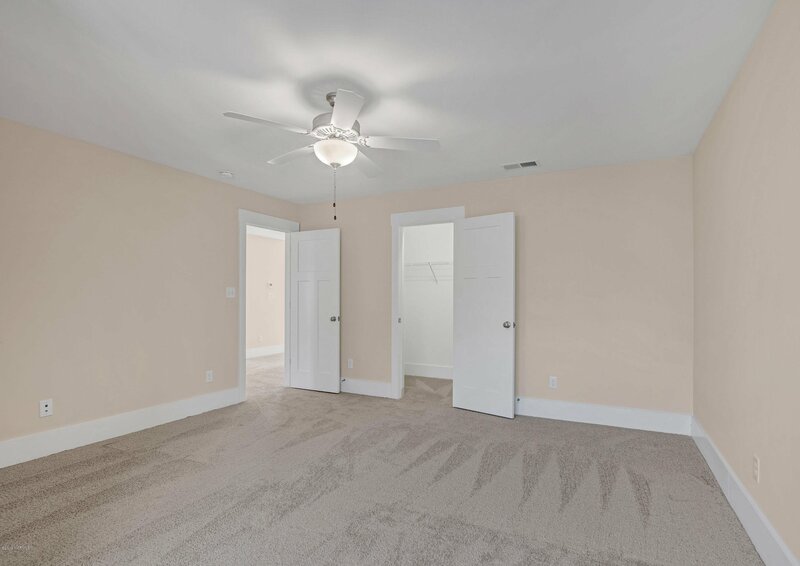 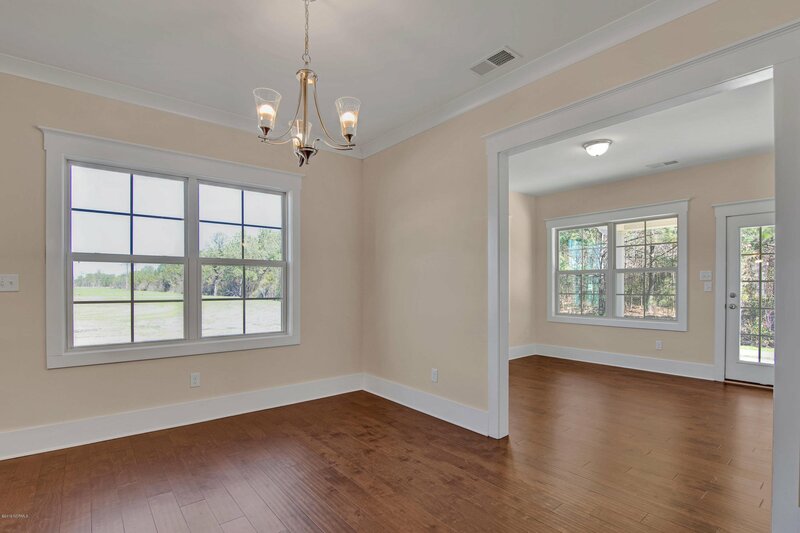 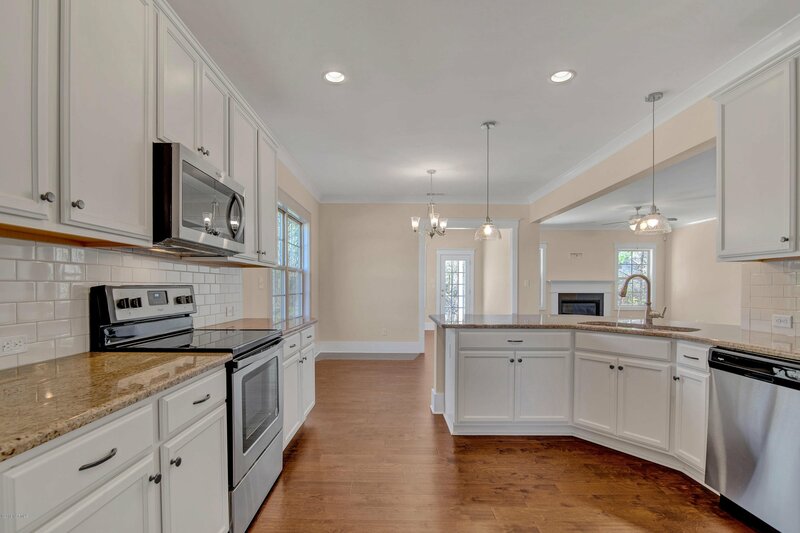 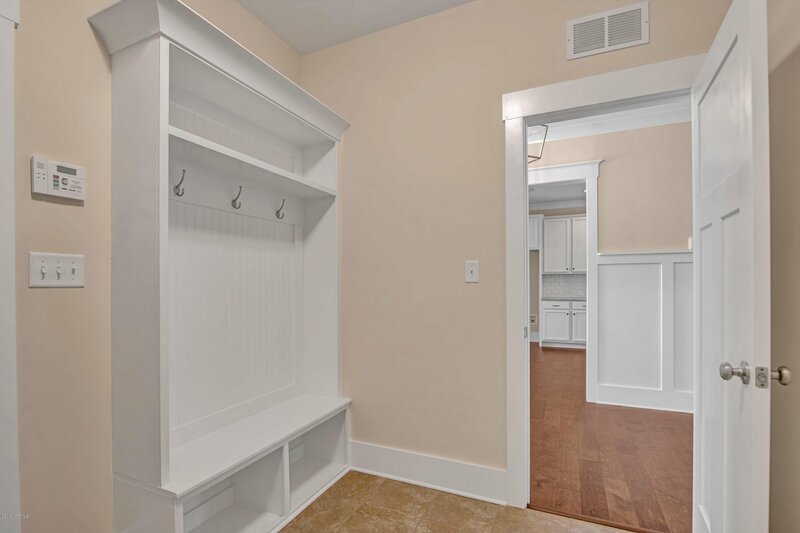 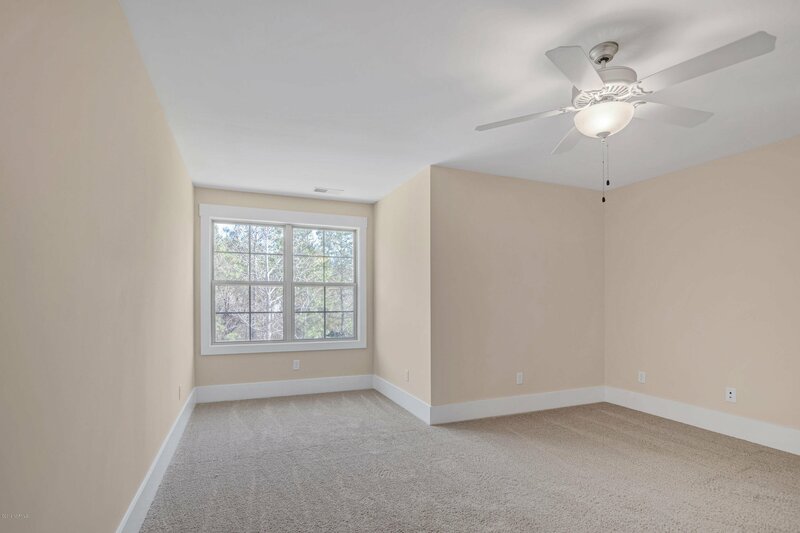 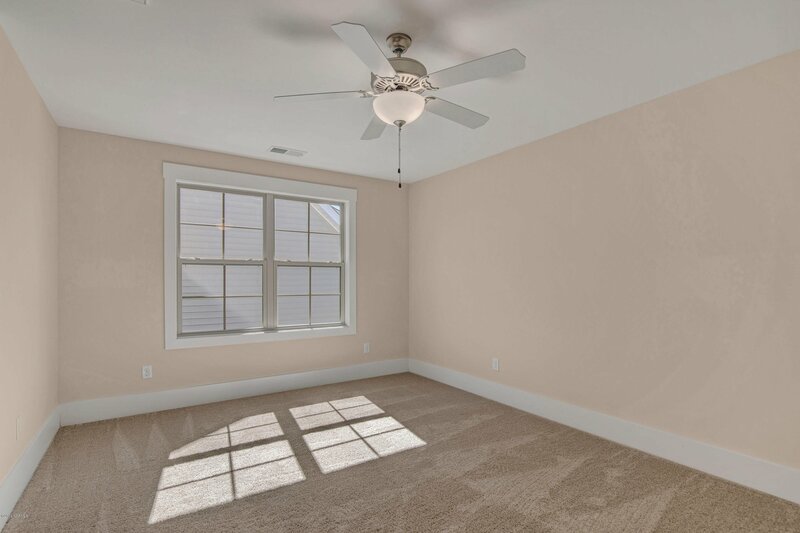 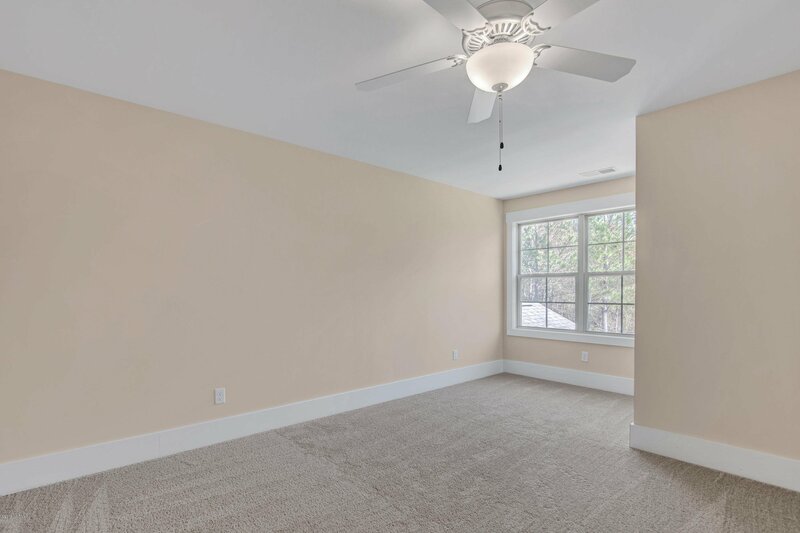 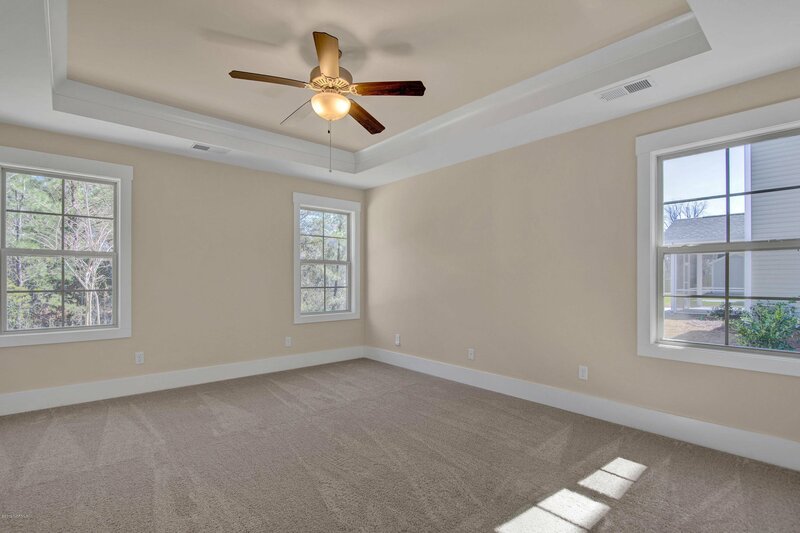 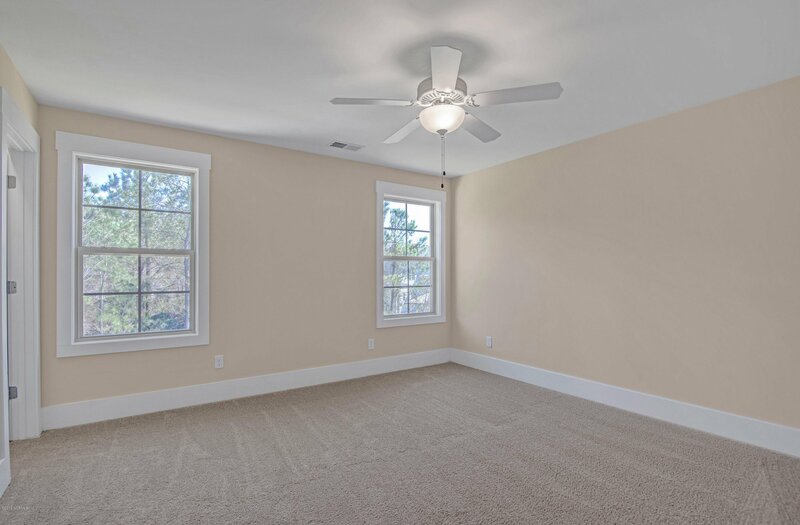 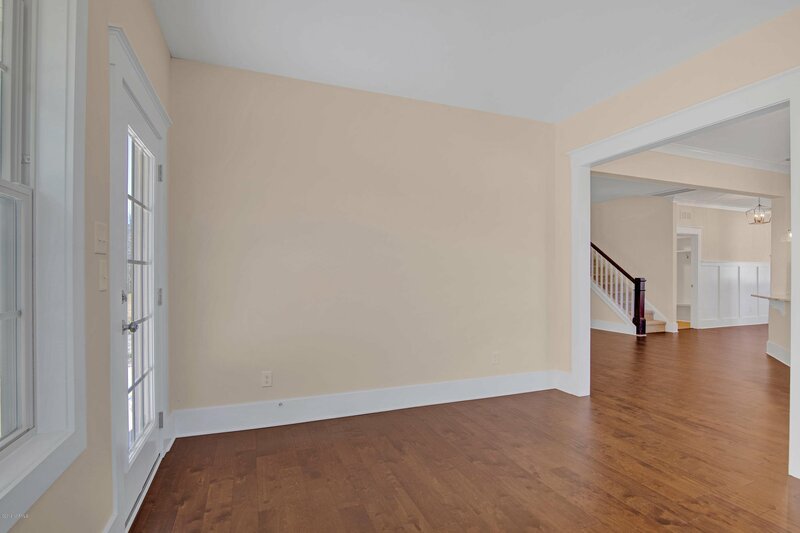 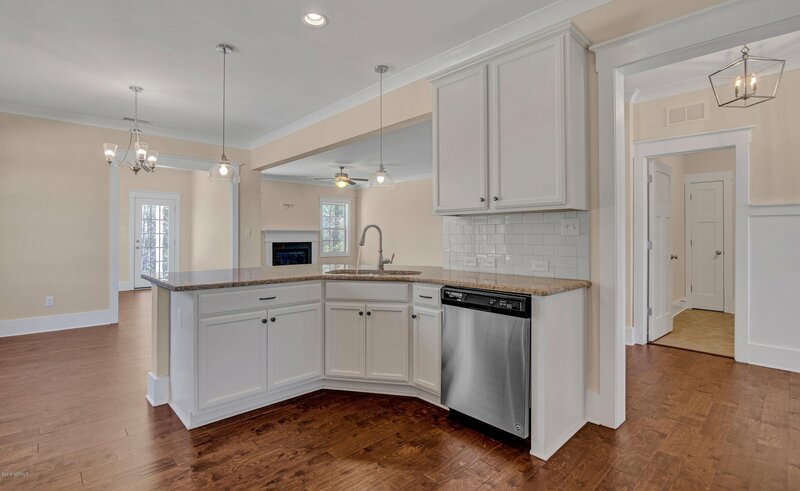 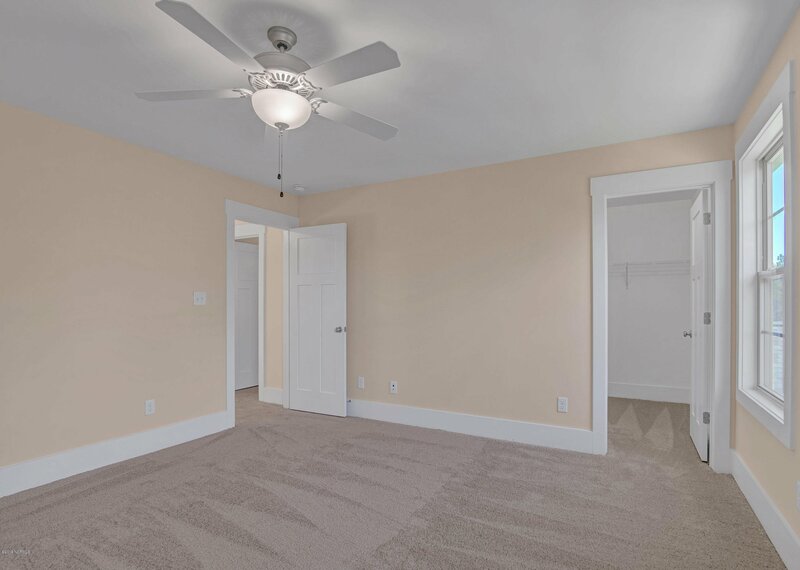 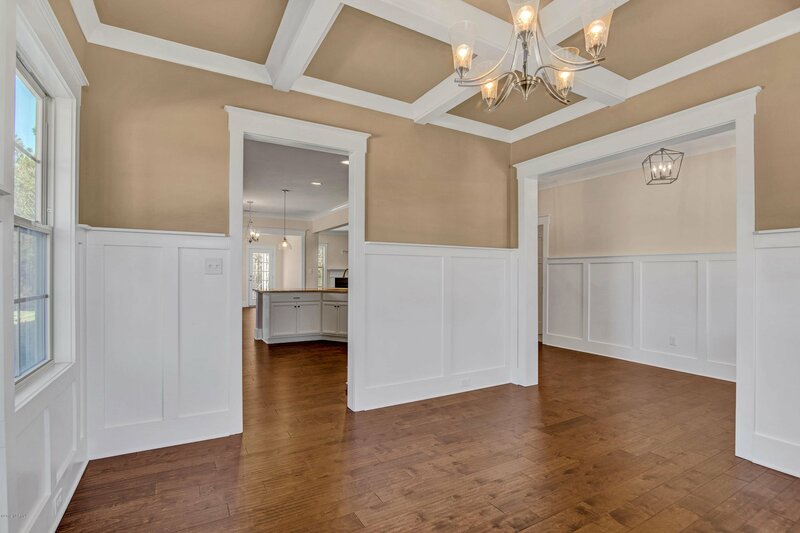 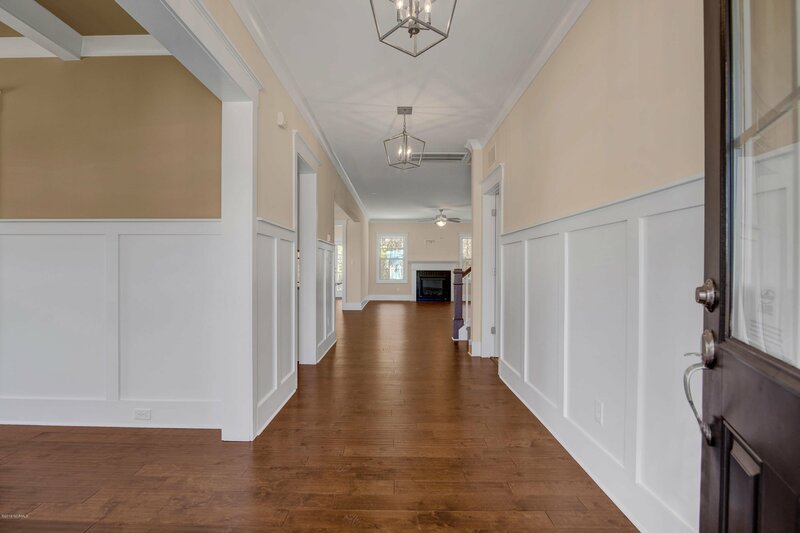 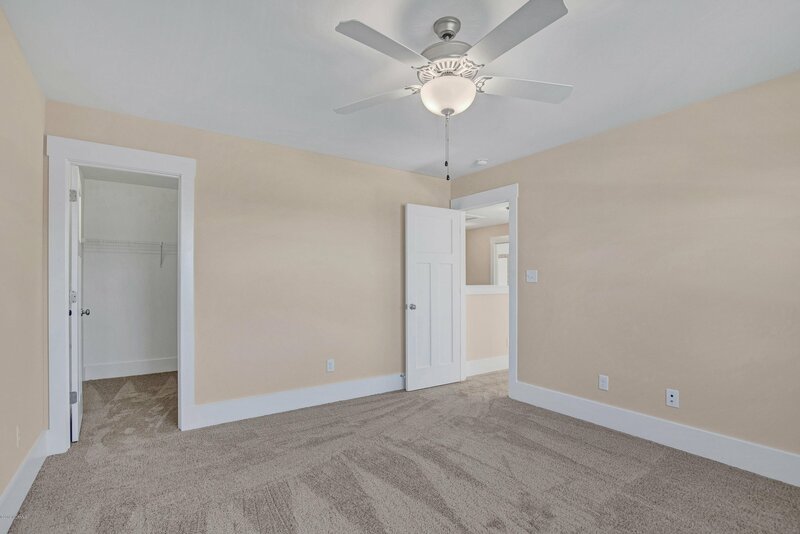 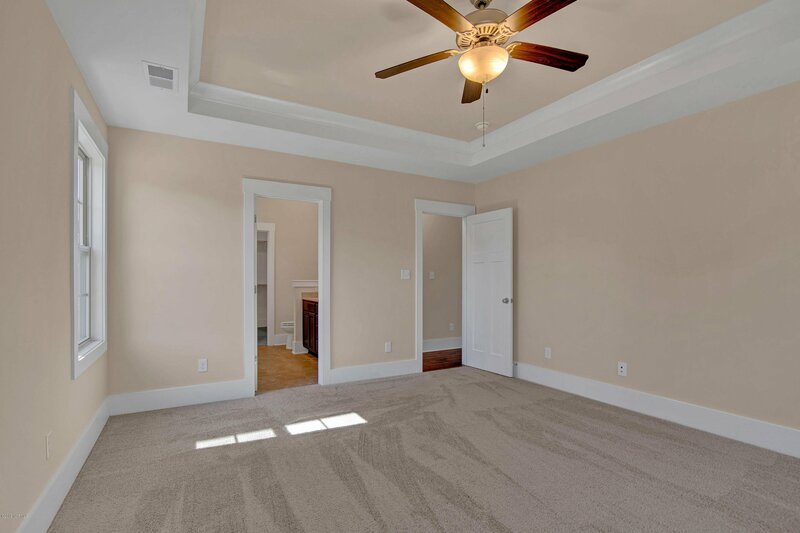 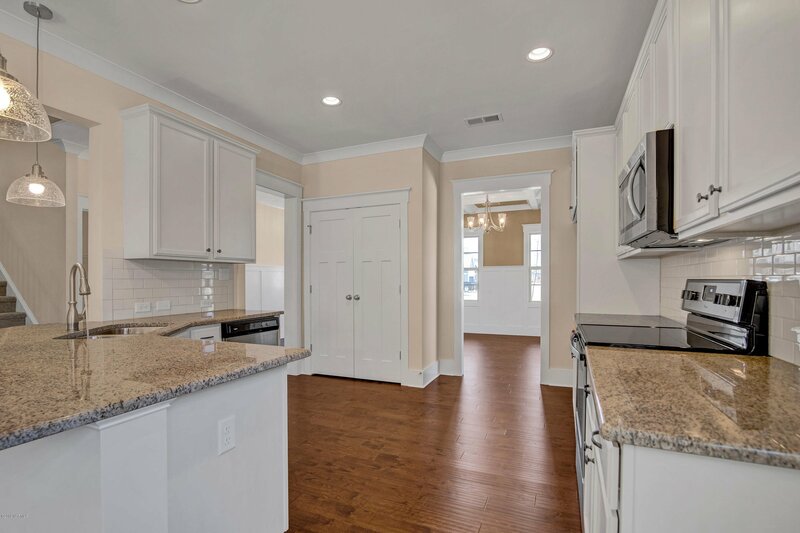 You enter the spacious foyer with the formal dining room with coffered ceiling on your left. 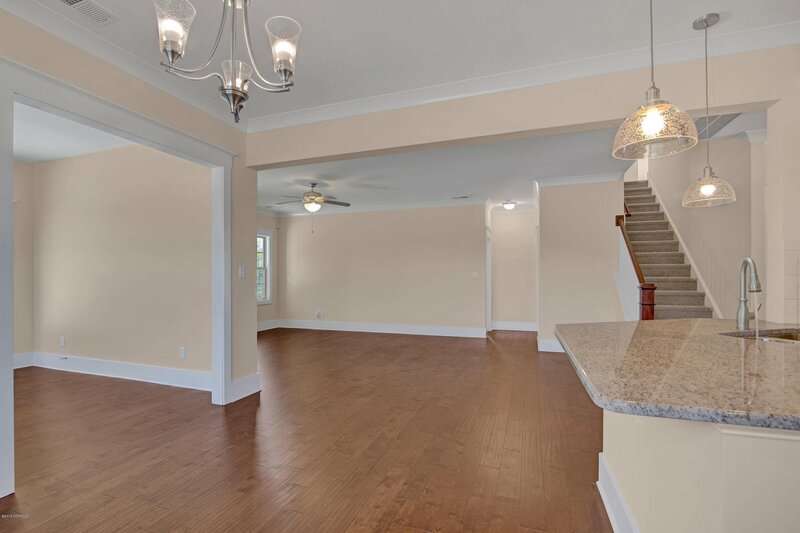 The great room is open to the kitchen and breakfast nook. 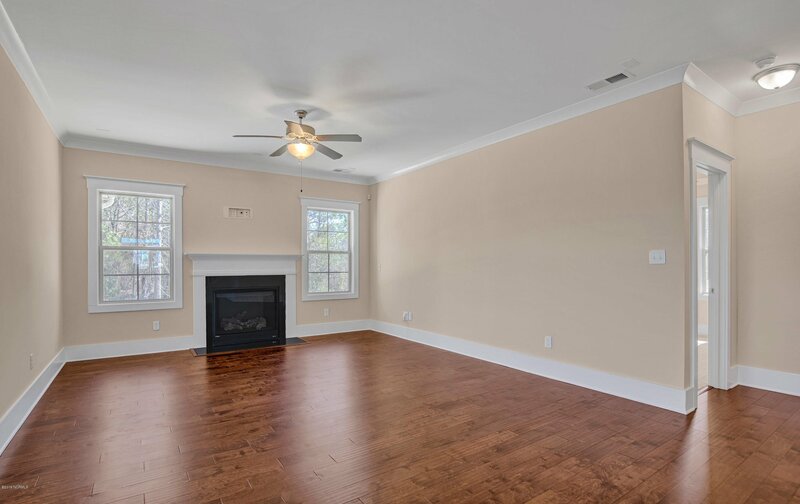 Enjoy sittin gin yoru Carolina room that looks out to the private treelined backyard and covered patio. 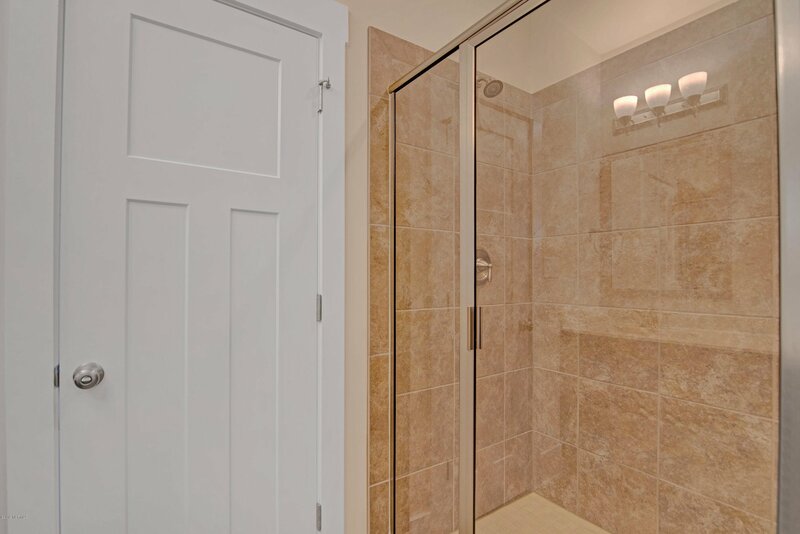 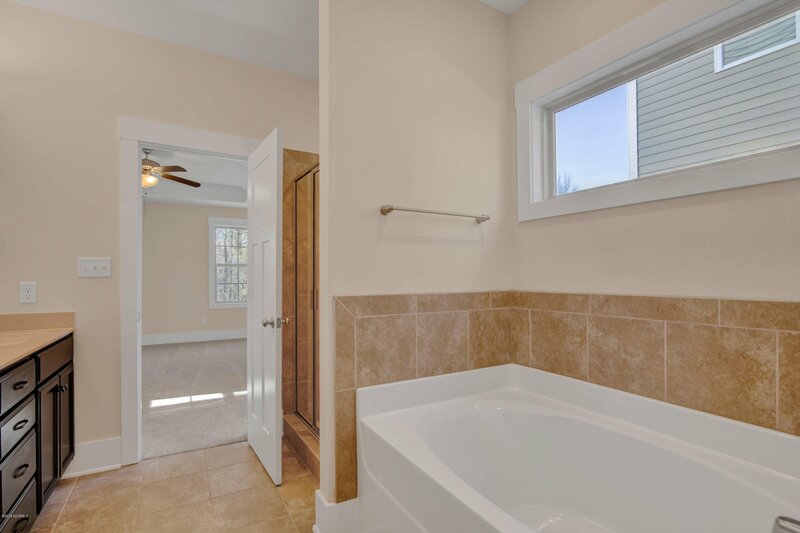 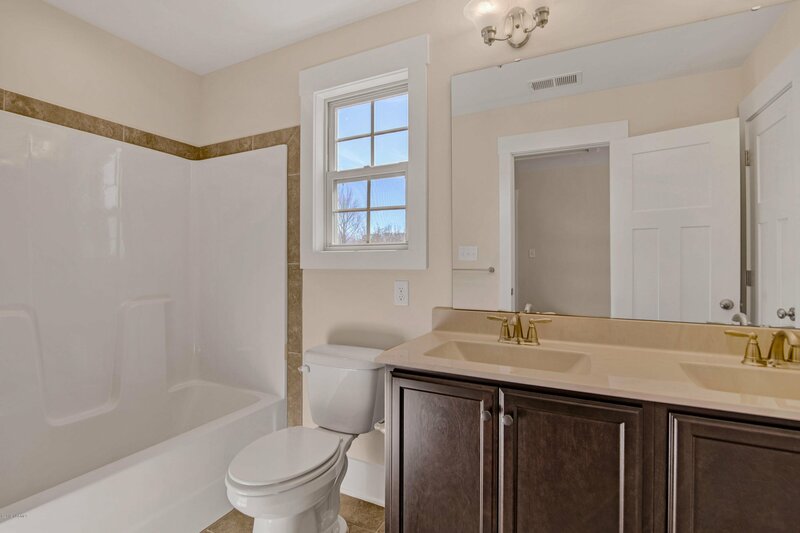 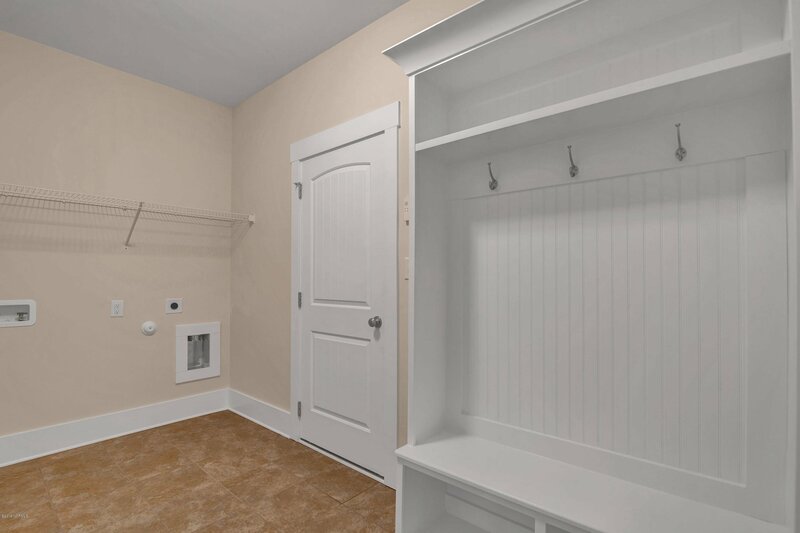 Back inside you find the first floor Owner's suite with trey ceiling, large walk in closet, soakinng tub and shower. 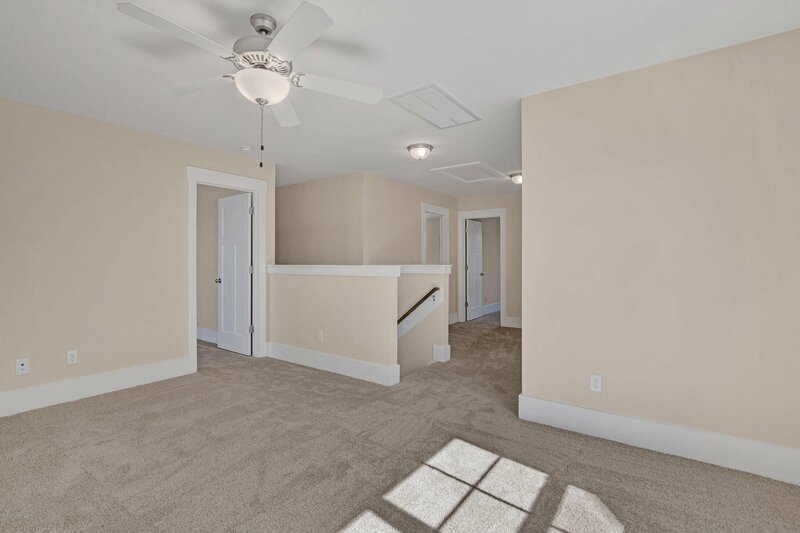 As you reach the second floor you are greated with an open loft and 3 additional bedrooms for family and guests. 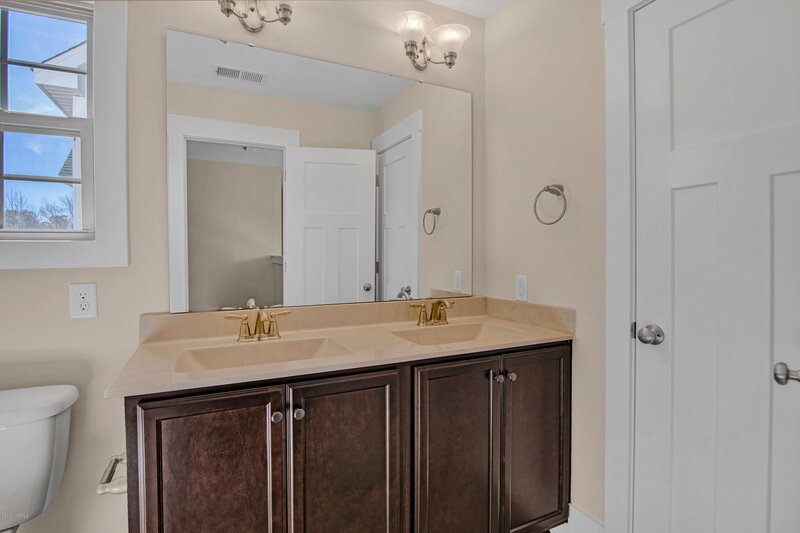 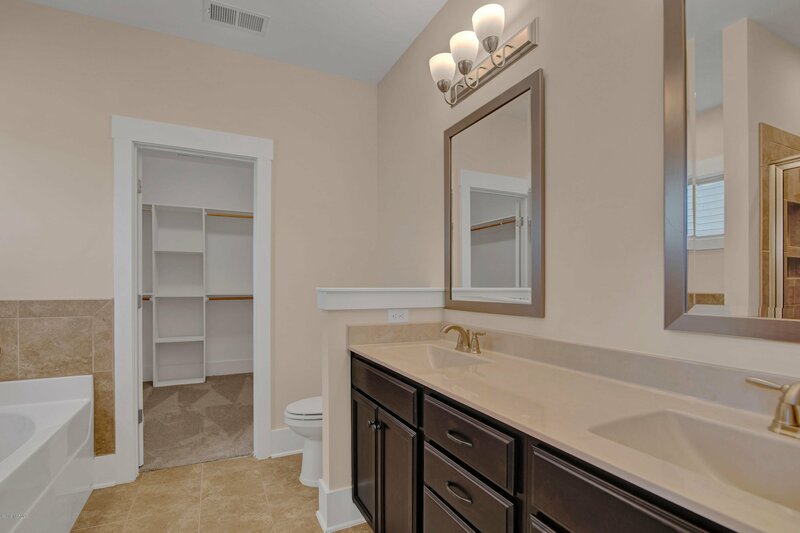 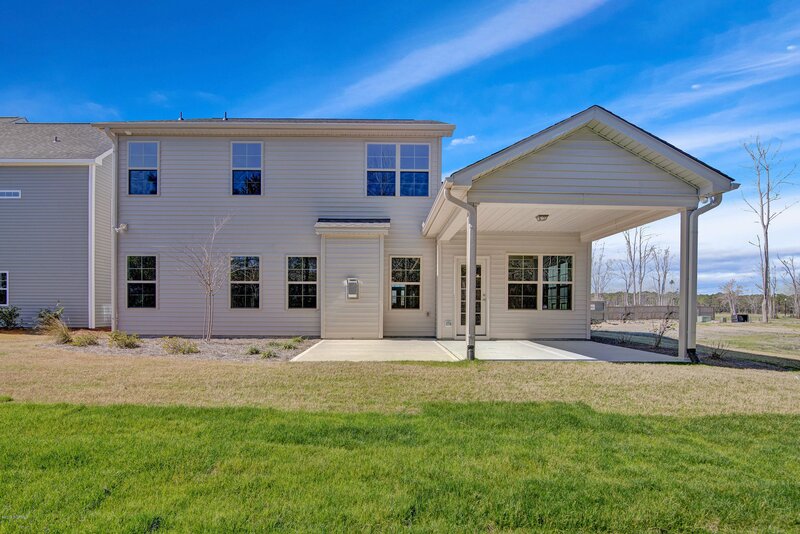 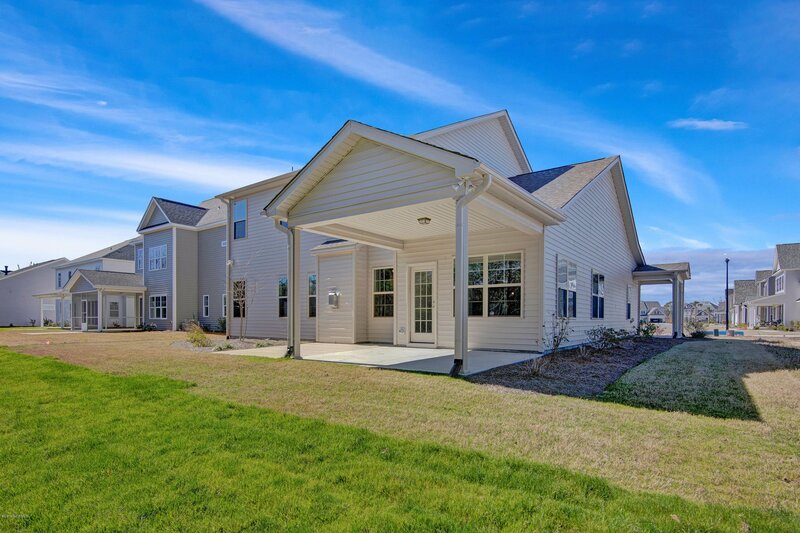 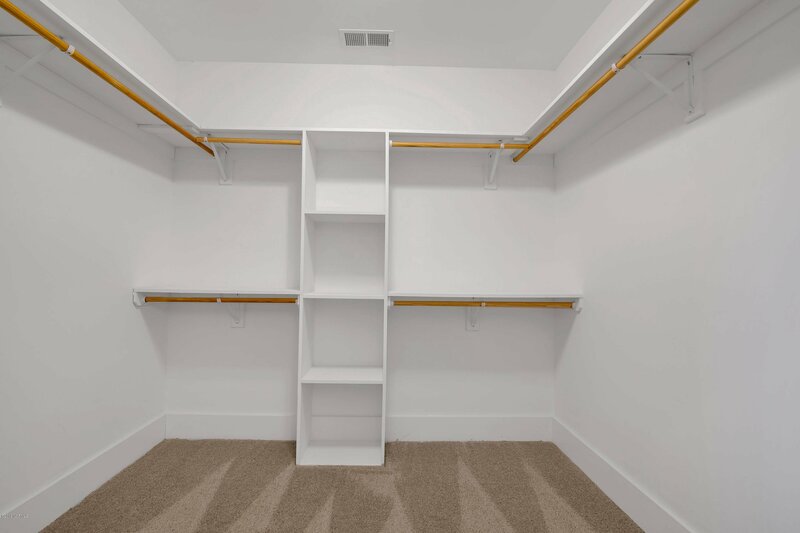 The community of Tarin Woods offers a pool, clubhouse, and fitness center. 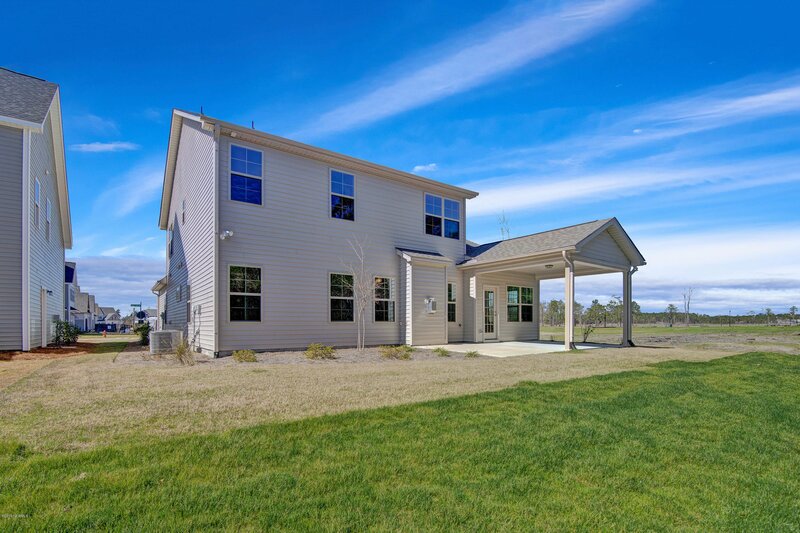 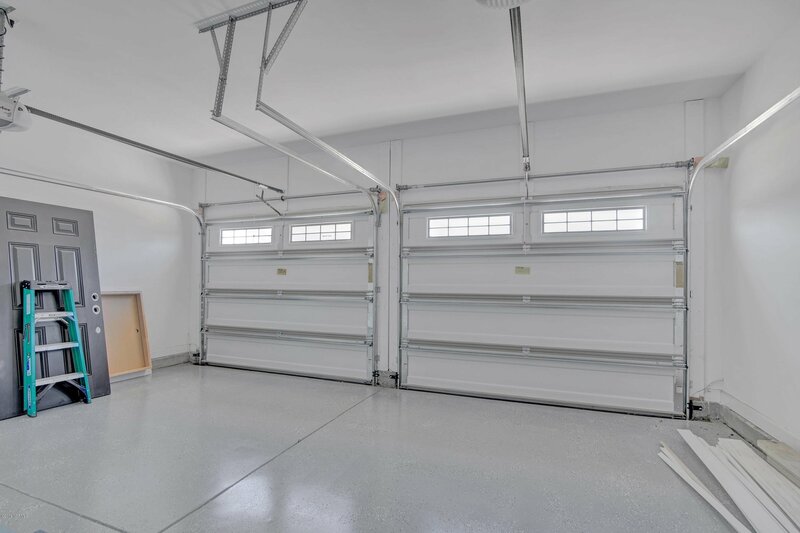 Builder offering $5,000 ''use as you choose'' buyer incentive.